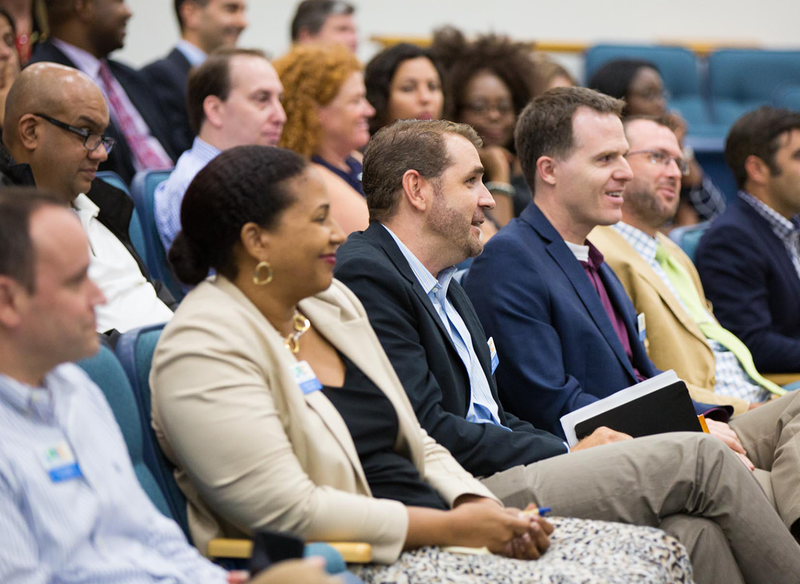 Our flagship program, Leadership Engage is a comprehensive, nine-month exploration of Palm Beach County’s leading industries and most pressing issues. An accelerated program designed for professionals new to the area or who do not have time to participate in the year-long program. Modeled after our Engage Program, Leadership Grow is known for its impact our young leaders as they prepare for college and future careers. Our Aspire Program includes quarterly 4-hour workshops focused on leadership training and include aspects for the individual, team, and manager. 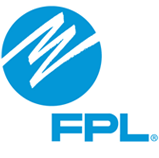 Leadership Palm Beach County (LPBC) is a nonprofit organization that brings together leaders from the public, private and nonprofit sectors to build and steward a vibrant, interconnected community. Since 1983, our unique programs have prepared more than 1,700 adult and youth leaders for a lifetime commitment to doing public good. Our participants and alumni are engaged in improving our region because they have deepened their civic commitment and awareness of diverse issues and industries.